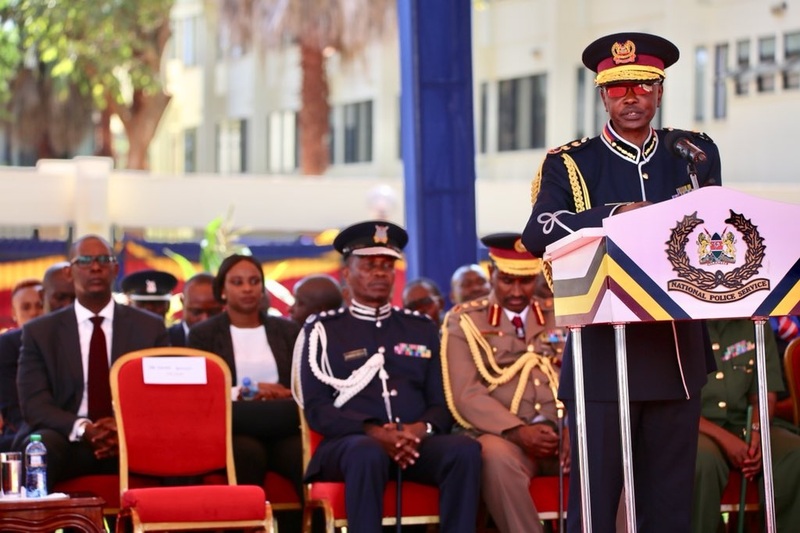 Thursday February 14, 2019 - Inspector General of Police, Joseph Boinnet, has said all nurses in the country must return to work on Friday as ordered by President Uhuru Kenyatta. On Wednesday, Uhuru ordered all striking nurses to resume work on Friday or be sacked by the National and County Governments. Uhuru also ordered the police to deal ruthlessly with any nurse who will try to demonstrate or picket on Friday. In a statement on Thursday, Boinnet said they will obey the President’s directive and deal mercilessly with any nurse who will try to undermine the Head of State’s order. Boinnet also assured the public that adequate security will be provided around public hospitals throughout the striking period. “The National Police Service wishes to inform the public that all the concerned commanders have been instructed to ensure that those nurses who wish to resume duty do so undisturbed,” Boinnet said in a statement. However, Kenya Union of Nurses Secretary General, Seth Panyako, has maintained that nurses will not resume work on Friday until their problems are addressed by both National and County Governments.